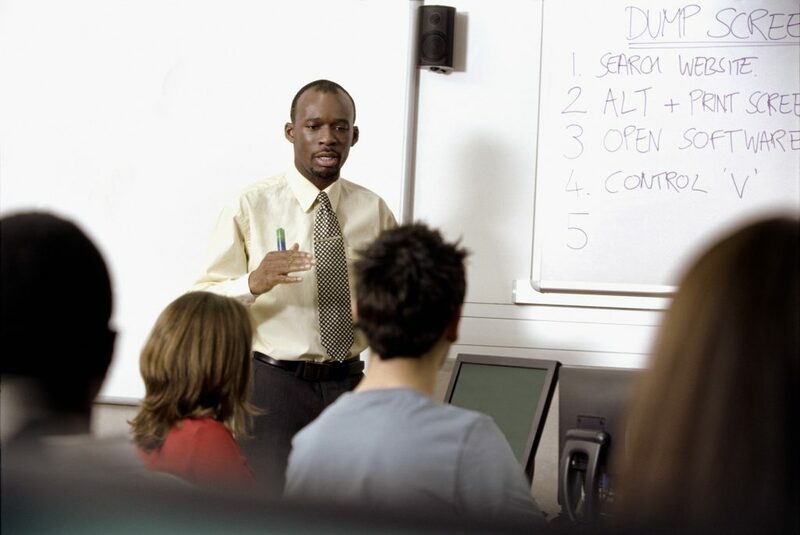 Potential Plus UK provides high quality professional development for teachers and school leaders. Our training is evidence and experience based, delivered by certified professionals and uses an interactive style. Sessions can be twilight, half day or full day. We receive consistently high feedback from those attending our professional development workshops with an average of 85% Very Good or Excellent feedback. Professional development has the most impact when it is delivered as part of a targeted programme of initiatives. Our sessions can be used to kick off an initiative, to be a contribution as part of an initiative, or in conjunction with a learning community or mentoring. We are also please to offer co-delivery as an option (more information about learning communities, mentoring and co-delivery in the full information). Our most popular professional development sessions for teachers are listed below. For the full list of workshops for teachers as well as those for school leaders please click here. For the full list of workshops for teachers as well as those for school leaders please click here.